Sustainable Engineering”. In-person  advising available in 2340 G.G. Brown Building (Matt Blank, CEE). 1. 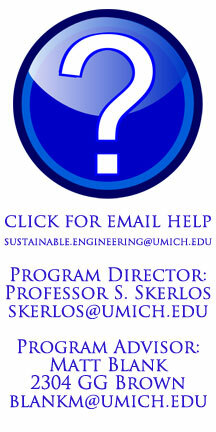 3-credit  foundation course Sustainable Engineering Principles (CEE 265). and society. The course list can be found below.